If you can tell how good a restaurant is by how it looks, can you tell how good a restaurant is by it's website? In the online category, the big chain restaurants have a huge advantage but you'll be surprised to see some local creativity. 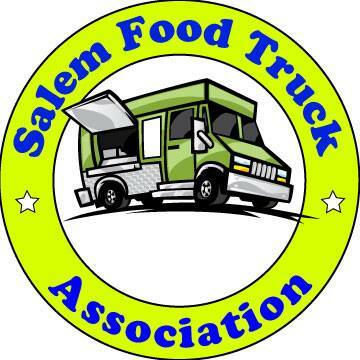 I put a link up to every Salem restaurant I could find. The list is based off the Marion County Environmental Health website so restaurants in West Salem were not included. Before you go out tonight check out your menu online. Where would you recommend to go to hear some live music? Hi Anon, There are a number of places who have live music on certain days of the week--usually on the weekends. Just added Super Pho's website.